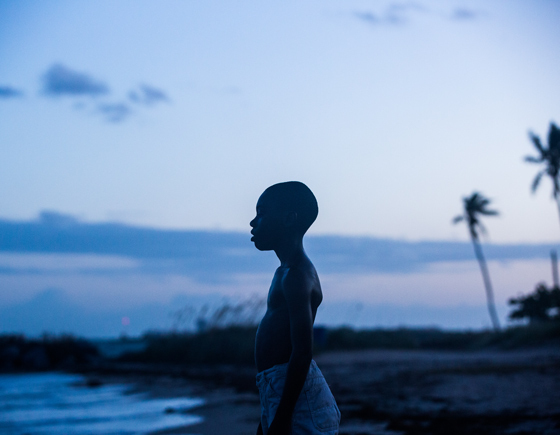 Barry Jenkins's Moonlight got the vinyl soundtrack and bootleg DVD treatment after it captured Best Picture at this year's Academy Awards, but the film has now garnered itself a lasting tribute with a street having been renamed in its honour. As the Miami Herald reports, Miami-Dade County renamed a six-block stretch of Liberty City's Northwest 22nd Avenue as Moonlight Way. Both Jenkins and Moonlight co-writer Tarell Alvin McCraney grew up in the neighbourhood. The renaming motion was passed unanimously, saying that the film "evidences the possible heights of success for students from underserved communities and dysfunctional family backgrounds, and exemplifies life's possibilities when family members foster a love of reading and when neighbors and educators fight for all students and cultivate their talents …"
As previously reported, Jenkins's production slate currently includes writing and directing an Amazon series titled The Underground Railroad and directing an adaptation of the Will Eisner graphic novel A Contract with God. He also directed an episode of the Netflix series Dear White People.